Fortino Winery would like to introduce our new chef; Richard J. Eckersberg. 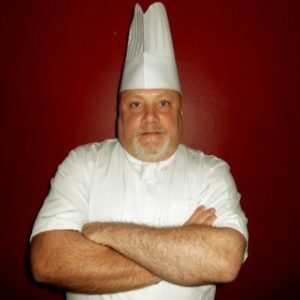 Chef Richard has spent twenty plus years in the culinary arts traveling to some of the most prestigious places in America as well as in Ireland and England. Chef Richard is very knowledgeable on global cuisine. He will be bringing in a new and exciting dining experience that will be sure to ignite your palate. Sip happens, come join us in September on Saturday afternoons from 11-3pm with Chef Richard! September 9, 16 and 30th, he will be pairing some of our award winning wines with some fabulous food tastings to pair them with. Wine club members are free. Non-wine club members there will be an admission of $15.00. So come and indulge in a good time with your family and friends, and hey, it’s wine o’clock somewhere!